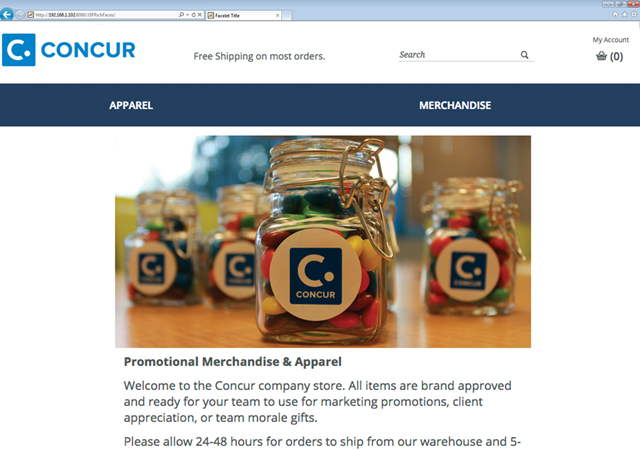 Concur was in need of a way for employees to purchase their branded apparel while having inventory and shipping managed outside the company. Image Source was able to build an online store, manage inventory, fulfill orders, provide desired payment options, handle product updates and site maintenance. This partnership allowed for a more streamlined way for Concur to outfit their team.